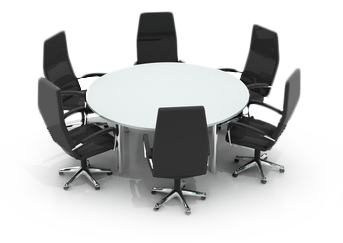 Join a Meeting - Bensalem, Philadelphia | MTG, Inc.
Have a meeting with MTG? If you've been invited to an online meeting, click the link below. You'll be asked to install TeamVewier if you do not have it already. Follow the on-screen instructions to get connected.